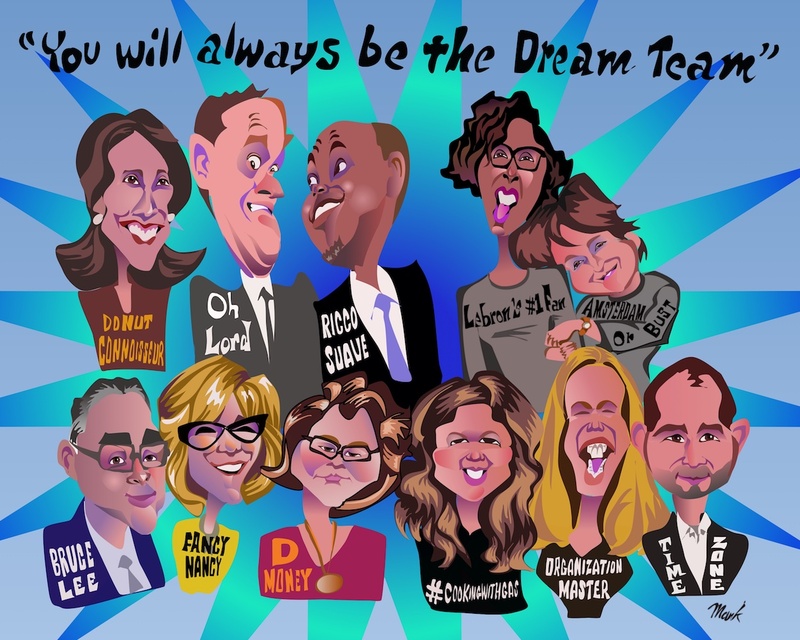 When a team works well together it makes the experience and outcomes so much better. 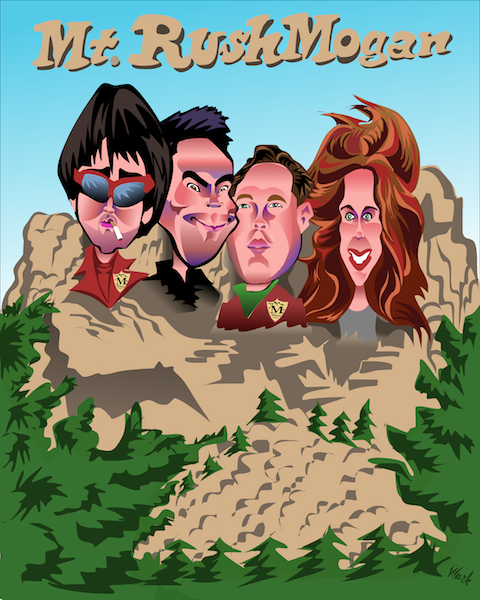 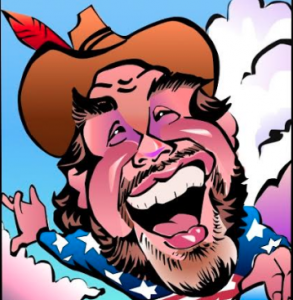 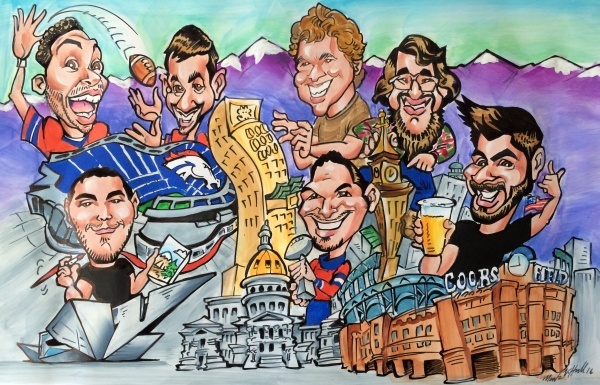 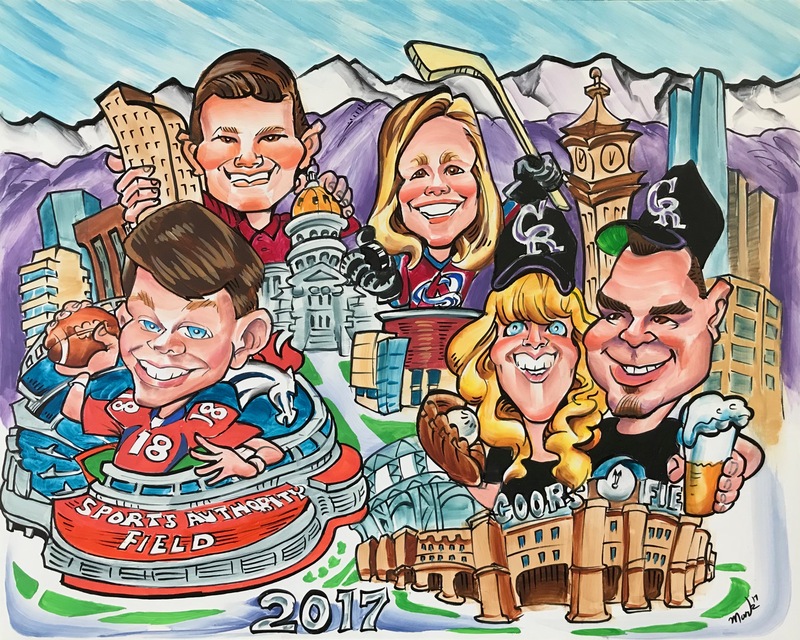 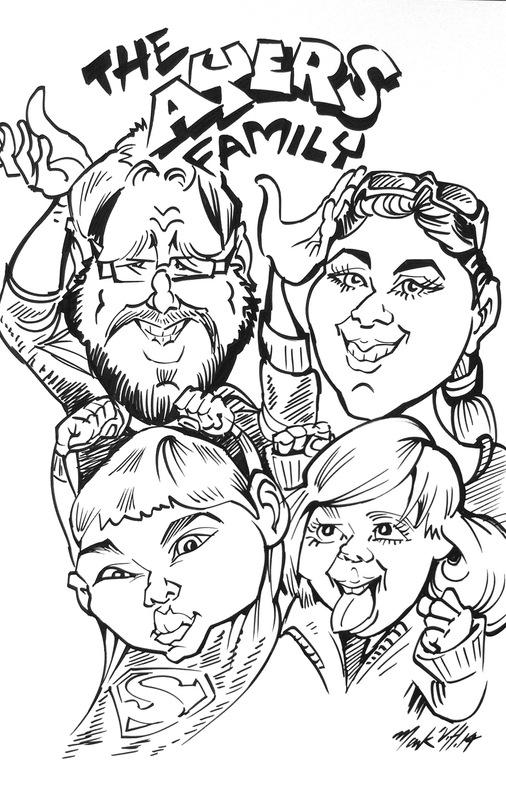 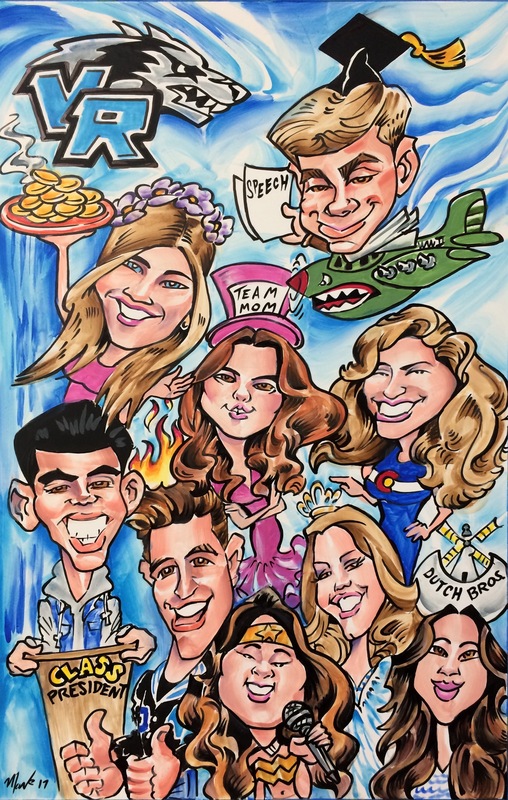 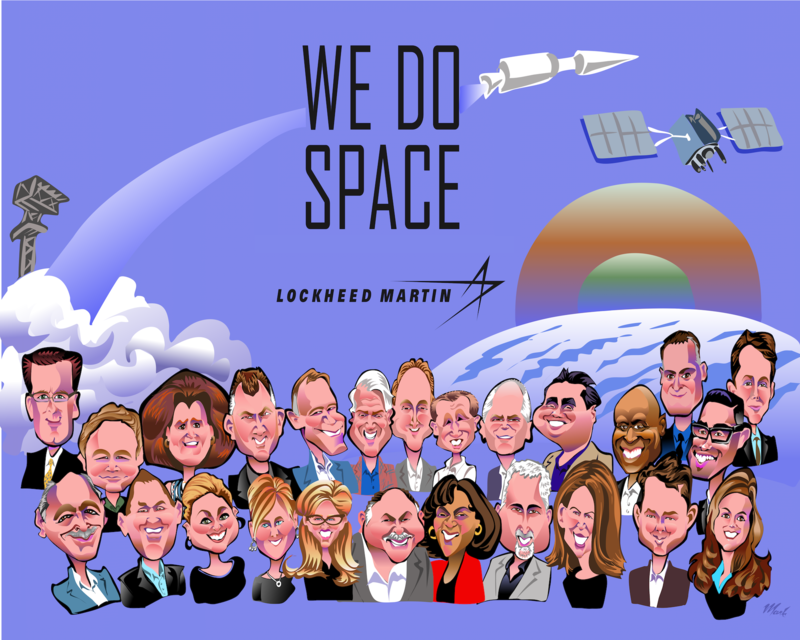 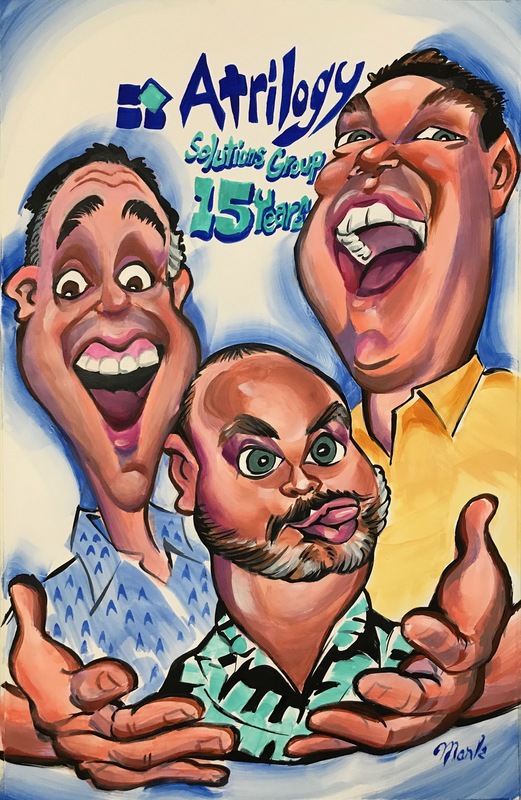 To help everyone remember the experience, or to show a special person on the team that their efforts are appreciated, order team or group caricatures in Denver, CO. 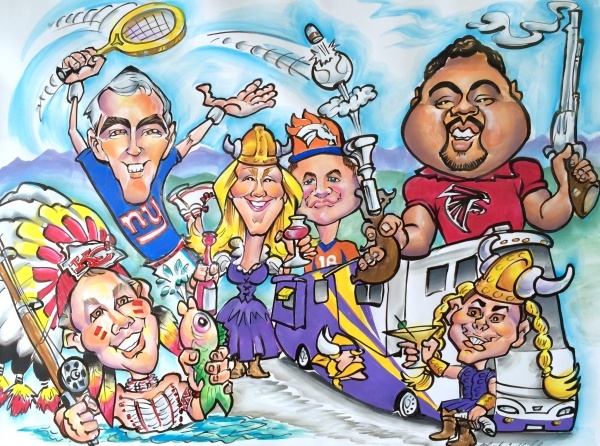 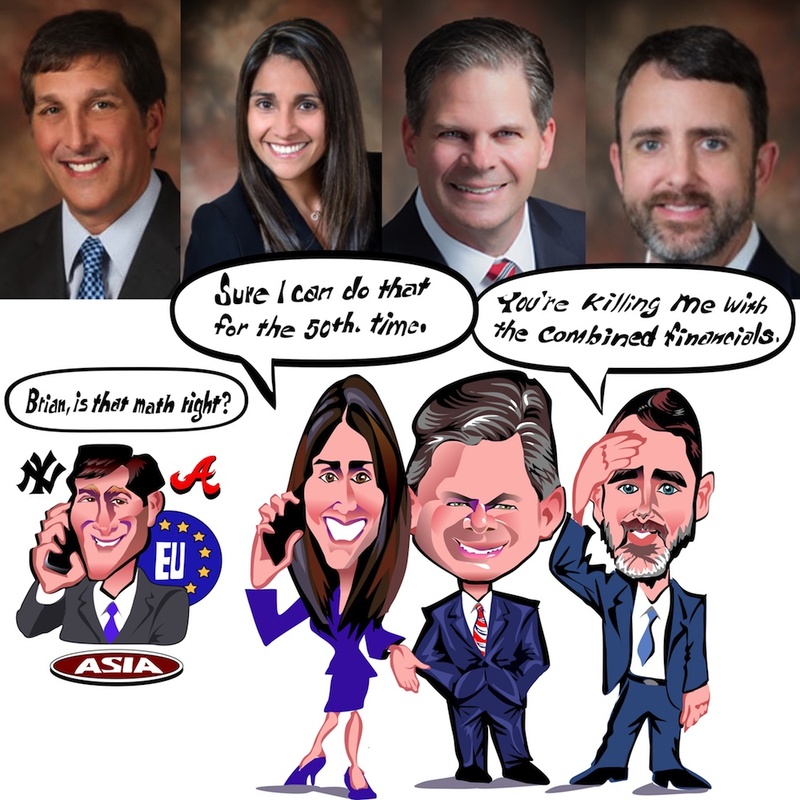 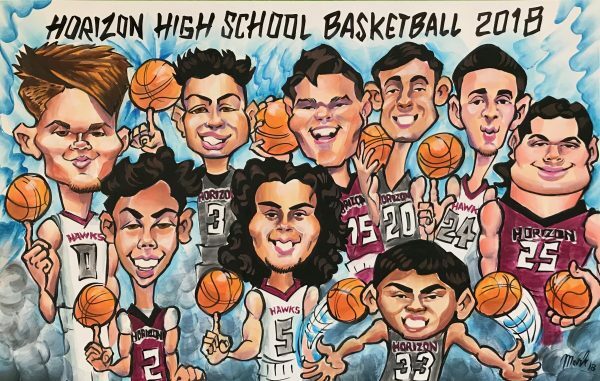 Whether you are playing a sport together, working on a project, volunteering or taking part in another collaborative activity, artist Mark Hall will create a team or group caricatures that showcases everyone’s role. 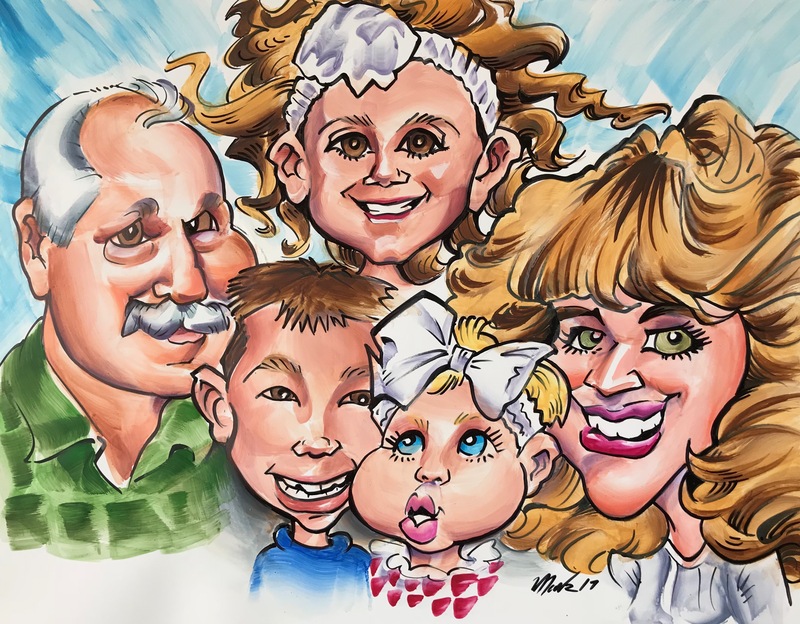 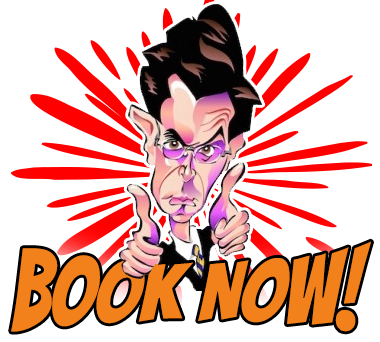 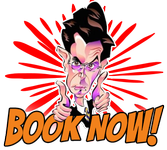 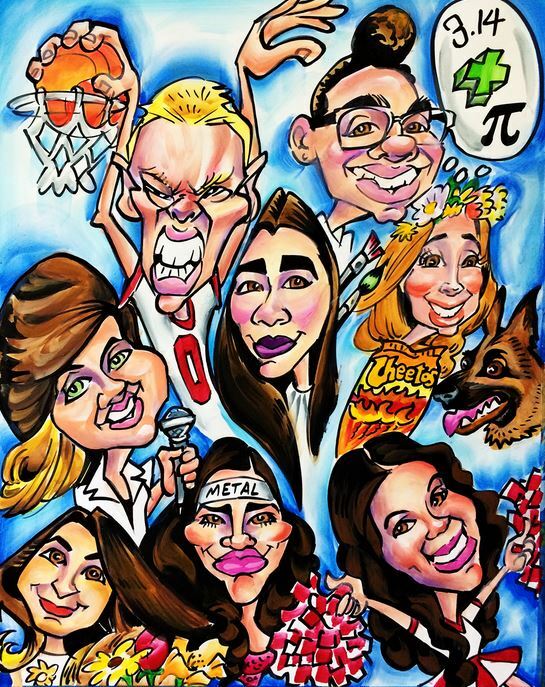 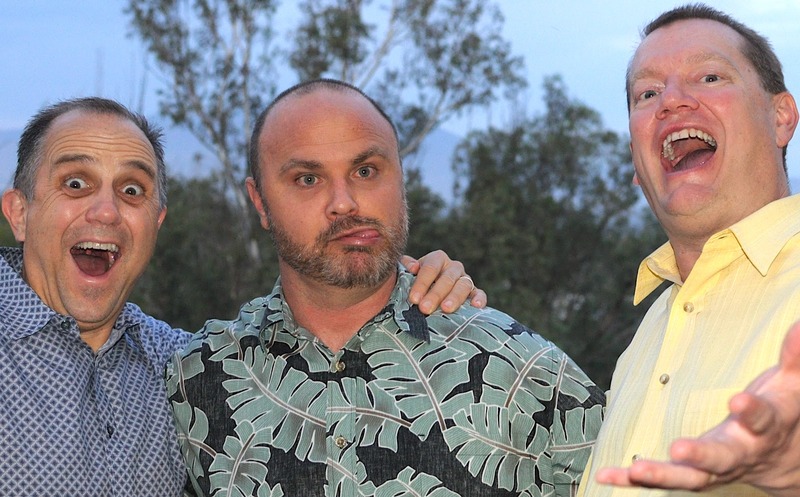 Give a gift to a coach, team leader, a person who put in extra effort, or order a caricature for everyone in the group.